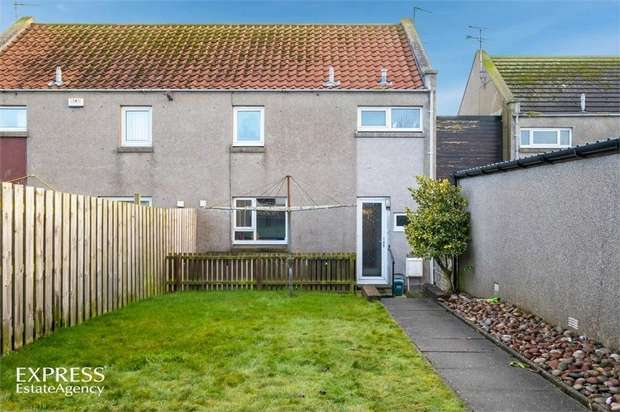 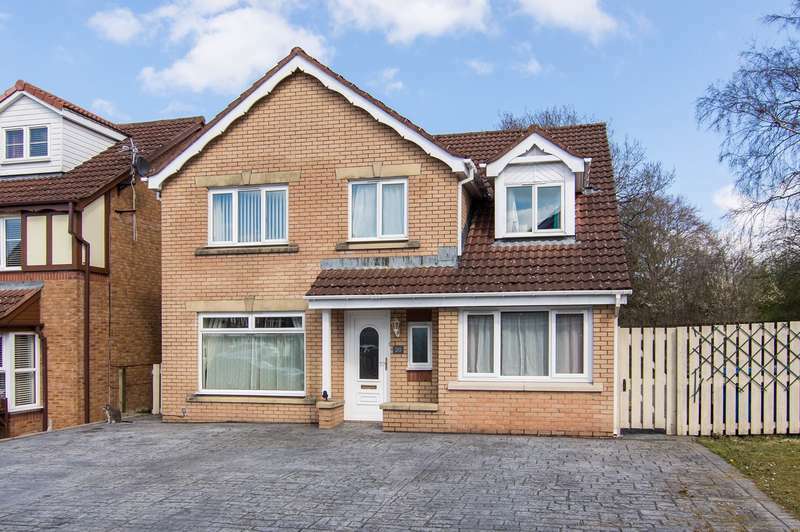 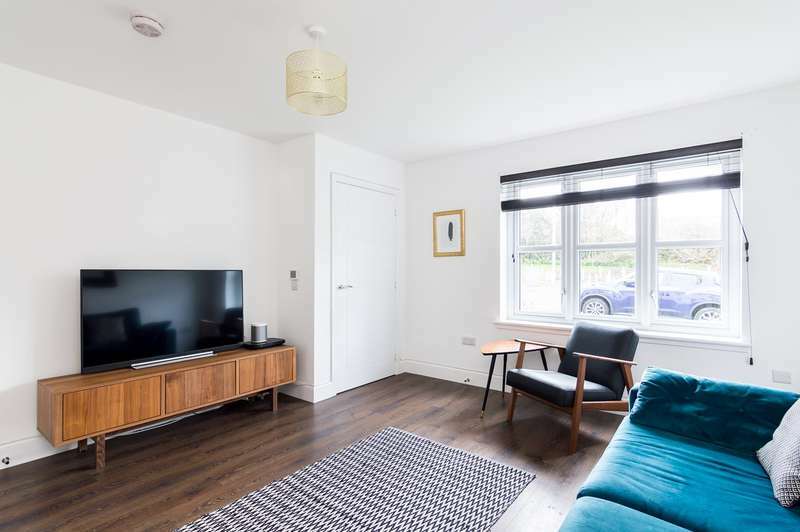 Detached spacious two bedroom property. 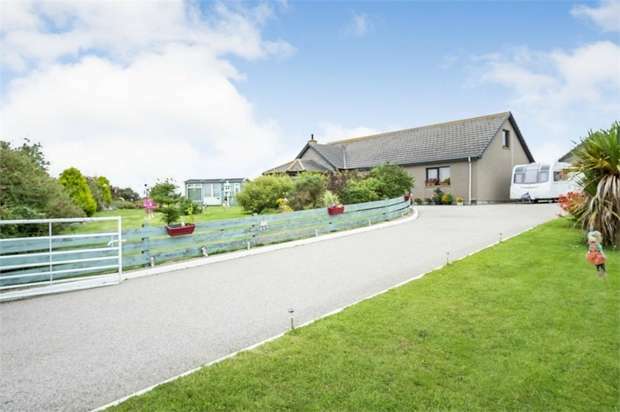 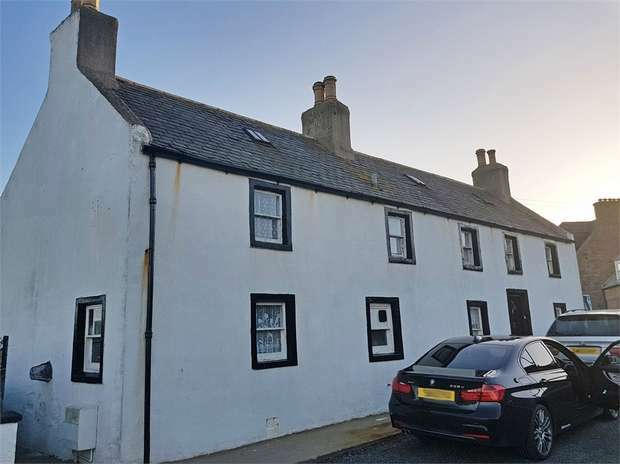 Stunning historic coastal village location - detached cottage with hugh investment potential as a holiday let. 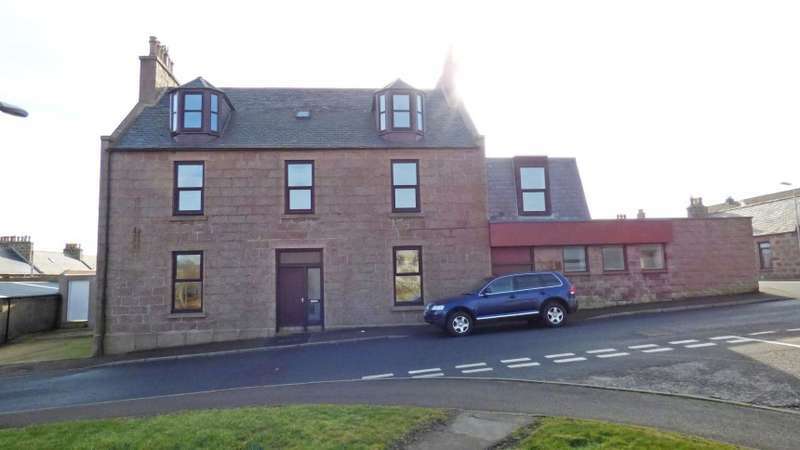 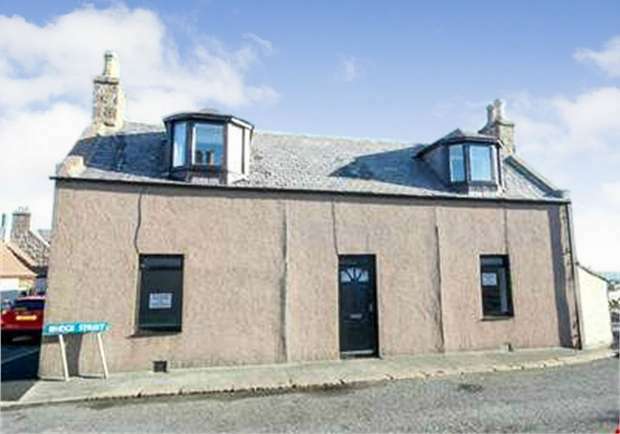 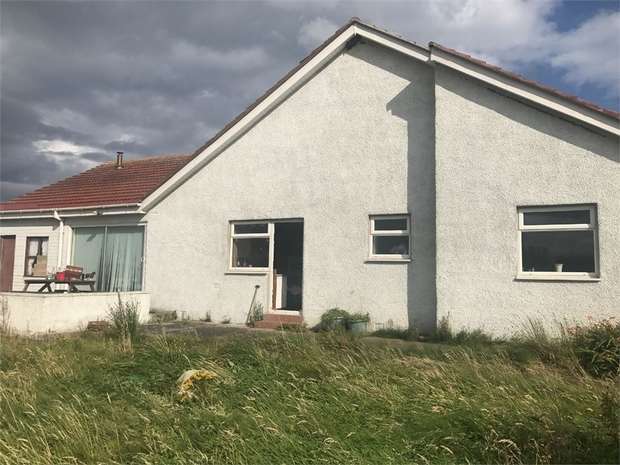 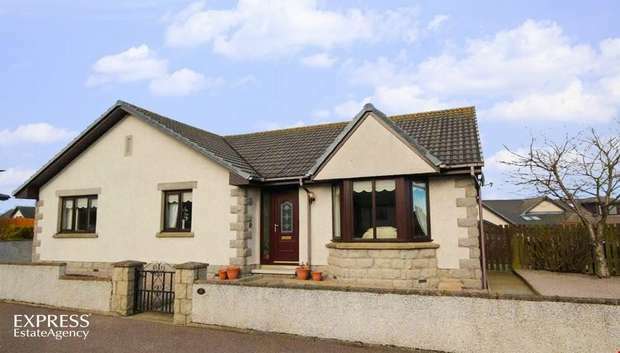 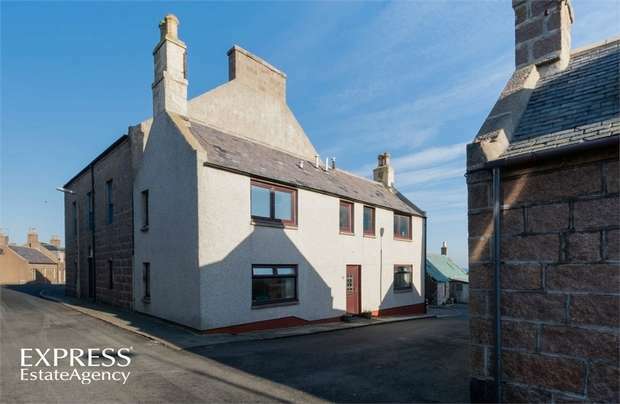 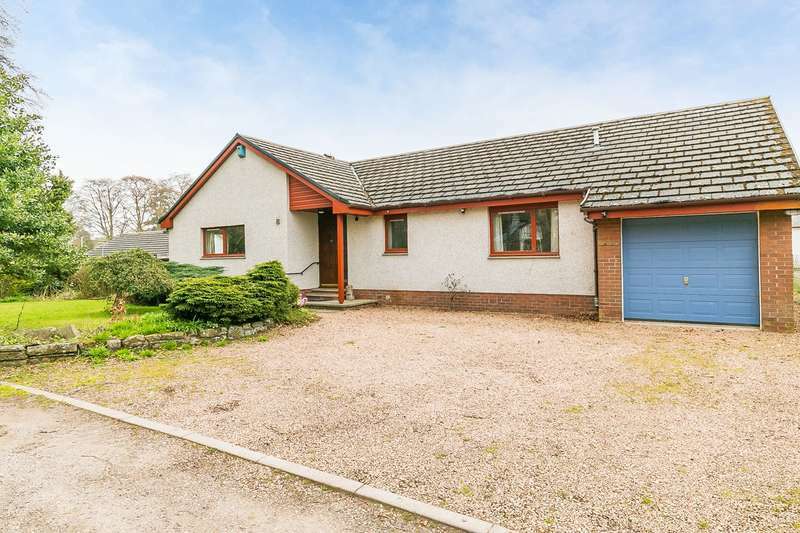 Scottish house move are delighted to present whitehill cottage to the market, a homely 3 bed detached cottage located in an idyllic area of peterhead. 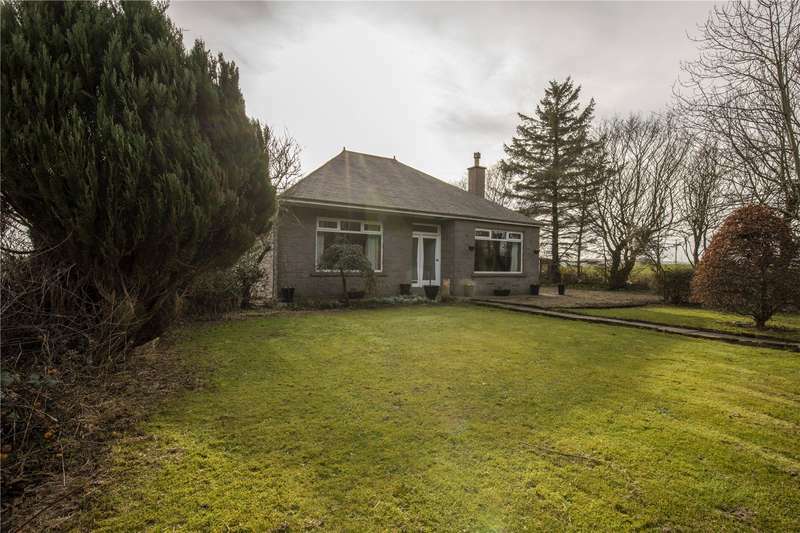 A rare opportunity to purchase a christmas tree farm with planted crop and an established mixed species woodland extending to approximately 11.68 ha (28.86 acres).